As the second half of the 2013-14 school year begins, we at the Office for Education Policy are looking back to the 2012-13 school year and the progress that has been made in Northwest Arkansas schools. 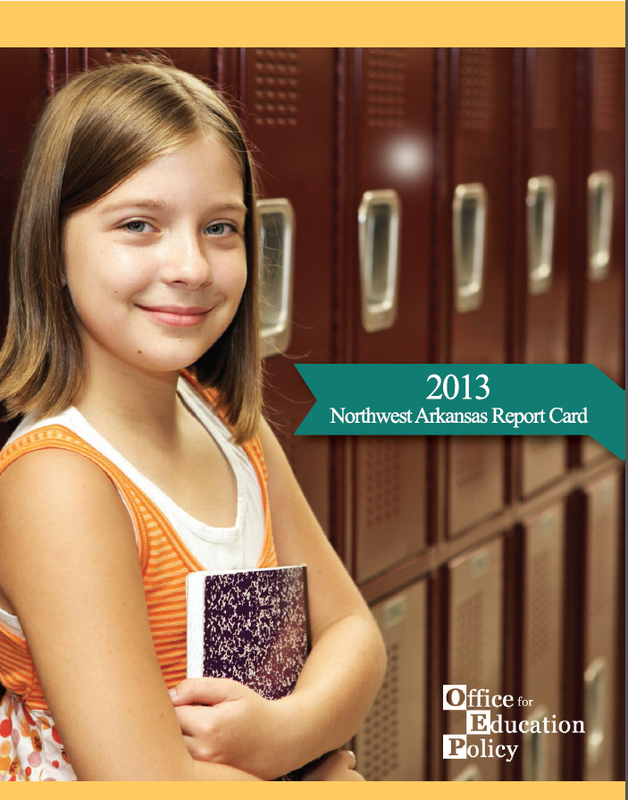 In partnership with the Northwest Arkansas Council, we are proud to release the 2013 Northwest Arkansas Report Card, our annual look into standardized test performance, graduation rates, and all things K-12 in our region. Over the past five years, the region has made steady improvements on the Benchmark exam. While growth has slowed in recent years, some of this stagnation could be attributed to the implementation of the Common Core State Standards (CCSS). While these new, more difficult standards are being taught in the classroom, the Benchmark tests are based on the previous set of Arkansas standards. Even with less growth in recent years, scores on average remained high. Also included in this Report Card is a summary of the results from the ITBS and EOC exams, graduation rates, student and teacher demographics, and some of the early indicators at the higher education level to show how our K-12 students transition into the next level and what our region can expect as new people enter the workforce. New this year is a series of spotlights on programs in the region that have gone above and beyond to encourage students to get a better education for a brighter future. These programs range from drop-out recovery programs to degree completion to career coaching. These programs and their partners deserve to be applauded for their work, and we hope you are able to learn a little bit more about them. We invite you to share this report card with anyone who might be curious about the state of education in our region. We also hope that people will congratulate our educators and students who have performed well over the past year and encourage them to keep up the good work. The more we can share the good news and look for ways to improve, the better our region will be in the long run. If you want more information on schools in Northwest Arkansas or the state as a whole, head on over to our website, where you can dive into all of the publicly-available data on school demographics, test scores, and finances. Finally, the NWA Report Card has received some buzz in the local media circuit. 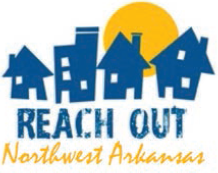 Check out the links below for articles and interviews about the Northwest Arkansas Report Card.